Canning. I would have never-ever guessed that this would be something I was so in love with. My mom and I are both city girls gone country (She was first, and I followed her into the woods!) who have straight up become Little-Suzy-Homemakers and haven't looked back. If you are already getting ready to click away from this post because you don't have the "specialty" equipment necessary to do home canning, or are too afraid of the process...DON'T! Keep reading. I shall dispel all of your fears! Up until recently, I would have to trek out to Mom's ranch to use her equipment, or I would use my own "hacked" equipment at home, which I made using THIS METHOD which worked out fine for small batches. Well today I finally bought myself a proper waterbath canner. It was only $22 at the hardware store. But you can easily make the recipe below with what you have around the house, as long as you have the jars, lids, and rings, which can be picked up at any supermarket or hardware store. The method is described below, but if you would like to read more about home canning, check out this amazing free download from Ball. Growing up, I would always say, "Gross! Who on earth would want to eat jalapeño jelly?" I know there are many who still have this opinion (my husband included), but as I have grown up, and my tastebuds have matured, I simply can't get enough of the stuff. The main problem, however, is that most jalapeño jellies are a very unnatural hue of neon green, so I now make my own, leaving it chunky with pieces of jalapeño in it, making it more of a jam then a jelly. How do I enjoy this sweet and spicy treat? Most often, I enjoy it on a toasted bagel or on crackers with some vegan cream cheese, but it also yummy as a sandwich spread (see above) or as a glaze for tofu! Remove the stems from the jalapeños. If you like it spicy, leave in the seeds and core. Leave some in for a medium jam, or remove all seeds for a milder jam. Using a food processor, chop jalapeños into a pulp. Add jalapeno pulp, vinegar, juice, pectin, and butter (if using) to a pot. Bring to a boil, stirring consistently. 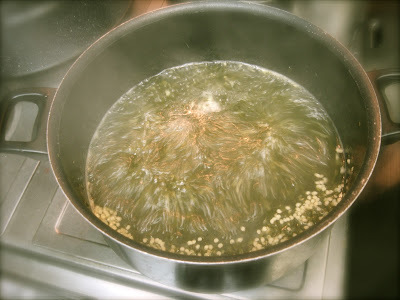 Once the mixture comes to a full rolling boil, stir in the sugar. Return to a boil, and boil hard for one full minute. Ladle into sterilized jars, allowing 1/2-inch of space below the top, wipe off any excess jam from the top of the jar with a clean towel, seat the lid on top, and tighten the rings. Using the canning tongs, place sealed jars onto the rack in the boiling water bath in the canning pot making sure that the jars are covered by at least 2 inches of water. Carefully remove each jar and place it in a safe place to cool overnight. Once cool, check to make sure the lids have sealed by pressing the top of the center of the lid. If it makes a popping sound, then it is not sealed. Once you verify the lids are sealed, loosen the rings and dry off any excess moisture caught in the threads. Replace rings and apply a label or tie on a gift tag. Any jars that did not seal need to be placed into the refrigerator to be used within a week. This jam can take up to a week to fully set. If you do not plan to can this, you can make it, and place it in the refrigerator and then it will set much more quickly. I had originally planned on spending this week and next road tripping through California, Oregon, and Nevada with my husband to visit family. 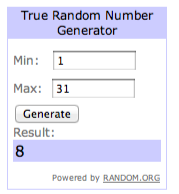 I have 18 glorious days (in a row!) off of work. But, something came up, and I needed to stay behind. Oh well, at least I don't have to work, right? My sister, Kristen, calls me up and invites me to go out on a Duffy Boat in the Long Beach Harbor on Saturday. Heck yeah! I am kicking this "staycation" off right! My spirits were high. Slept in nice and late on Sunday, then headed to the Santa Fe Springs Swap Meet to do a little recon on some catering equipment and bought myself a groovy sun hat (I'll need that for my summer vacay, won't I?) and a tortilla press. Monday rolls around, and now I really feel like I'm on vacation. But guess what? Staycation=Everyone else still works during the week! Hmph. I guess I'll get some house chores out of the way. I called up a coupla friends to see if they want to head to Hollywood to go see Jamie Kilstein perform his stand up, but no one could go out. It was a school night, after all. So I went by myself. No biggie. I enjoy alone time. The show was fantastic. It really was. And, as much as I love me some Joe Rogan Experience, he really was a little mean to Jamie on the podcast today! But I digress. On to the stuffed chile peppers. I scored a big bag of Pasilla Peppers for only $1 at the Downtown Anaheim Farmer's Market last week that needed to be used up. Dan was gone, so I could make a dinner for myself, tonight, that I would love, and I know he would not appreciate. Having the house to myself does have its perks. Mix together cooked rice, pesto, beans and onions. Slice each pepper from tip to toe. Carefully remove the core and seeds. Stuff each pepper with a generous amount of the rice mixture. 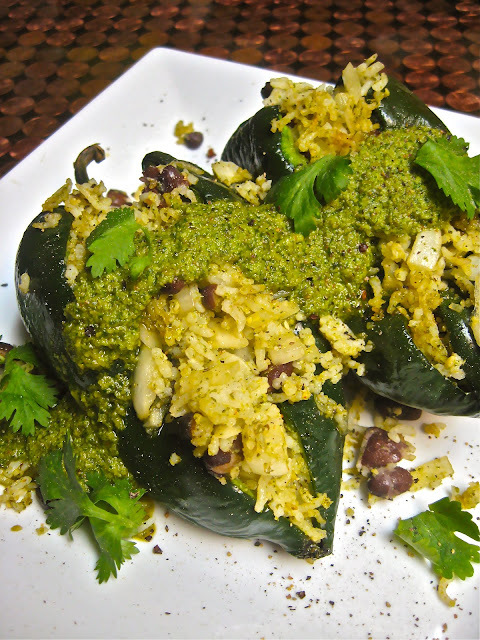 Stuffed Peppers based on 5 peppers per recipe including the pesto. 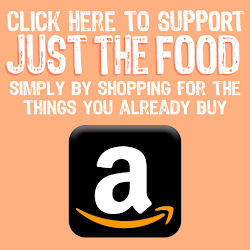 [LONG BEACH, CA] Two animal rights activists-turned-entrepreneures, Nathan & Adriana Pope, have announced a fundraising campaign on IndieGoGo.com to help finance the hard-launch of their one-of-a-kind website VeganCorner.com. VeganCorner serves as the vegan's answer to the popular reviews website Yelp* and also acts as a social platform where vegans can support each other's choices with user-submitted recommendations of new eco-concious and cruelty-free products. VeganCorner users can also submit vegan-relevant event listings, share news about their favorite non-profit, or share recipes and other helpful resources with vegans and vegan-curious visitors alike. 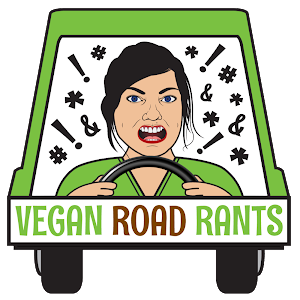 Window Clings let you know vegan options are available inside! 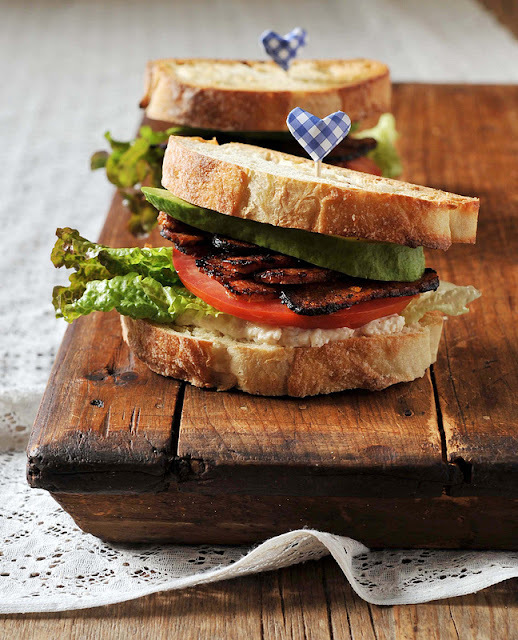 Moreover, with an extensive database of over 12,000 profiles for restaurants, cafes, and shops that offer vegan products, VeganCorner provides businesses with an opportunity to engage in direct outreach with a previously hard to pin down, and yet exceptionally loyal niche market of dedicated vegans. 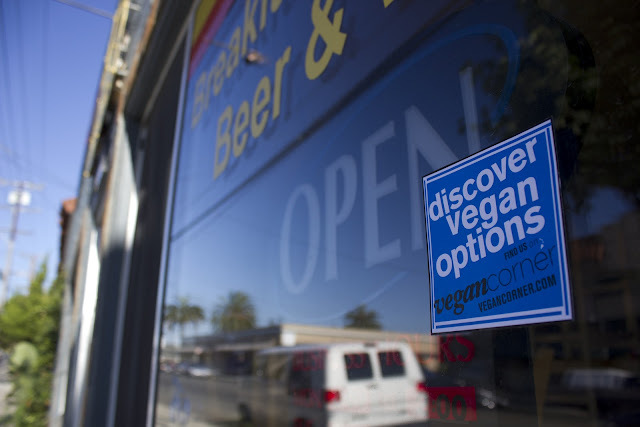 Marketing through VeganCorner is multi-directional as users of the VeganCorner website and soon to be released mobile app will be driven towards businesses offering vegan options, while window clings at participating businesses will drive traffic to the VeganCorner website. Nathan and Adriana each hope that this direct marketing process will not only help to make vegan and eco-concious items more accessible, but will also incentivize businesses to provide even more vegan options. Whether you're trying to locate the nearest raw cafe, a tattoo shop with fish-free inks, a salon that carries Eco-friendly hair products, or want to find a nearby animal sanctuary, it's all in one spot. 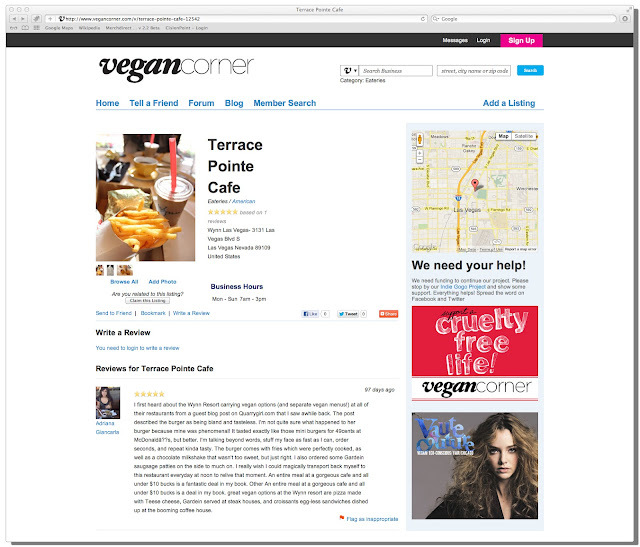 VeganCorner soft-launched in December as a limited field test and is now moving into the next stages of development. 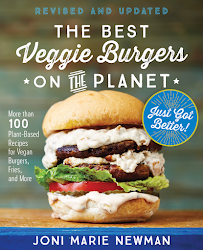 Founders Nate and Adriana, have spent the last two years building VeganCorner.com as a free resource for vegans all across the world looking for cruelty-free options. They've taken it as far as they can on their own and now they need your help to take VeganCorner to the next level. Why do they need money? • Hiring a programmer with a background in User Experience (UI/UX), who will be able to polish the website so it looks and feels great in both functionality and usability. 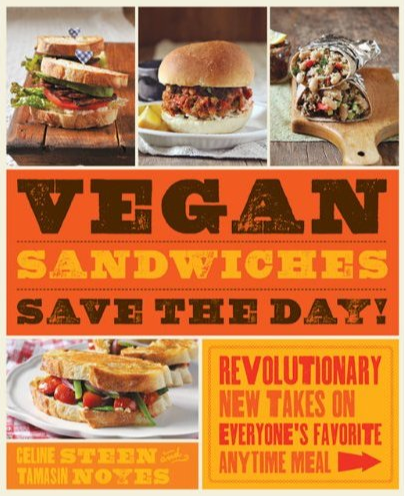 • Creating a FREE smart-phone app which will help you locate all the nearest vegan options in your hometown or afar. Go to IndieGoGo.com and donate some money, anything helps. There are different pledge levels to meet your budget with rewards such as t-shirts, tote-bags, secret potluck invitations, and even ad sponsorship opportunities to name a few. If this is a project that piques your interest, please understand that it will not be possible to carry out without your financial support or word-of-mouth. Also, please share this campaign on Facebook, Twitter, Tumbler, and your blog if you have one, and tell your friends about it. “Vegan Corner is an amazing new structure for connecting ethical businesses with those who care about living a lifestyle that makes the world a better place for animals... it’s a great way to directly get us in touch & grow the vegan market to show the world how wonderful and easy it is to be compassionate and cruelty free,” says Leanne Mai-ly Hilgart, owner of Vaute Couture, the first vegan fashion label for winter dress coats warm enough for below freezing weather. What is TVP? TVP stands for Textured Vegetable Protein. It also goes by other names, like TSP (Textured Soya Protein), Soy Chunks, Soy Curls, Soy Meat, and probably lots of other names as well. What is it made from? Most commonly, it is made from defatted soy flour. It is a by product of the soybean oil extraction process. It can also be made from other grains and seeds like oats, cotton seeds, and even wheat. Once the oil is extracted, the remaining protein is heated to a temperature that allows it to be molded and pressed through a nozzle into various shapes and sizes. Without getting to scientific on y'all, the heating process makes it malleable, and the cooling process makes it porous and puffy so that it can absorb up to 3 times it's own weight in liquids when rehydrating. What is it used for? I can tell you what I use it for. 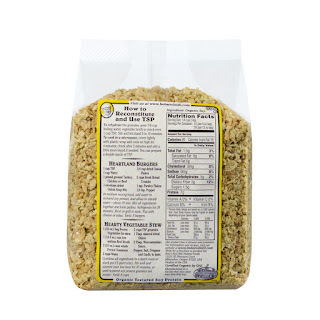 I use it as a quick, easy, low fat, source of protein. I buy a ton of the stuff in bulk, and use it to make all sorts of meat alternatives. I use it to make my own bacon bits. 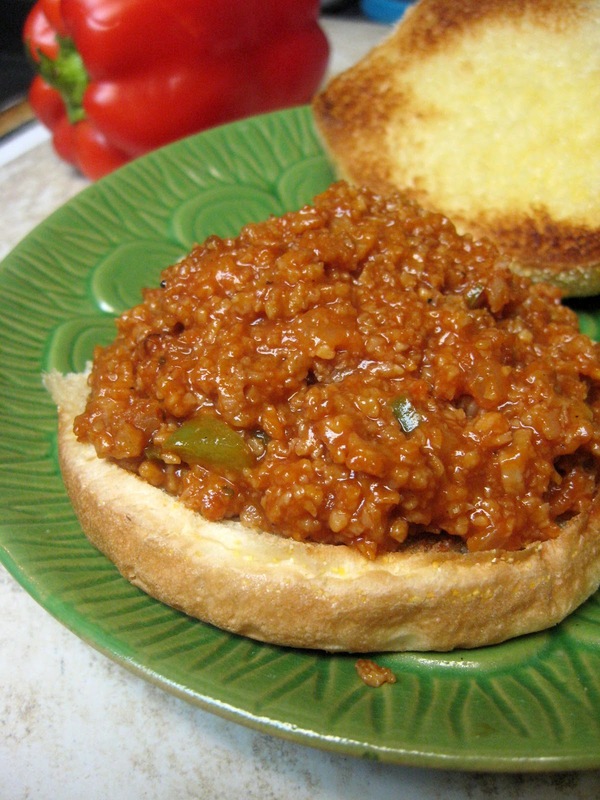 I use it to make Sloppy Jo-nis (recipe below). I use it to make Meaty Marinara. I use it to make Pepperoni Pizza Topping. I use it to make my own Taco Meat. It is also commonly used in the commercial food industry as a meat extender. Because it has very little flavor on it's own, it absorbs and takes on the flavor of pretty much anything you cook it in. Is it good for you? Well, all things in moderation. It is a soy based product, so I believe it is a great alternative to artery clogging, cholesterol laden, ground up dead cow. I don't eat it every day (but I don't really suggest eating ANYTHING every day!) 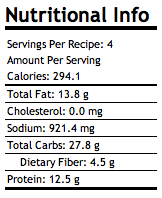 Here is a nutritional breakdown of dry TVP granules (I use the Bob's Red Mill Organic TSP most often). 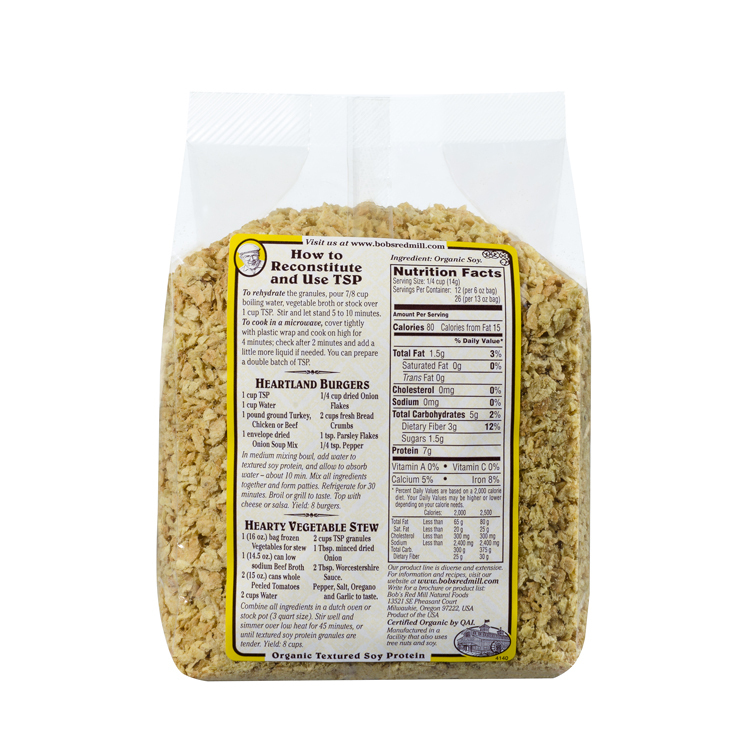 1/4 cup (14 g) of dry TVP granules contains: 80 calories, 1.5 grams fat (0 saturated and 0 trans), 0 Cholesterol, 0 sodium, 5 grams Carbs (3 grams Fiber, 1.5 grams Sugar), and 7 grams of protein. It also provides 5% of your daily Calcium and 8% of your daily Iron. The ONLY ingredient on the label is ORGANIC SOY. Only you can decide what is good for you. 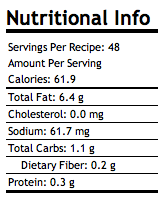 Bob's Red Mill Organic TSP Nutrition Facts Label. Click on Image to enlarge. Now to the good stuff. The food. 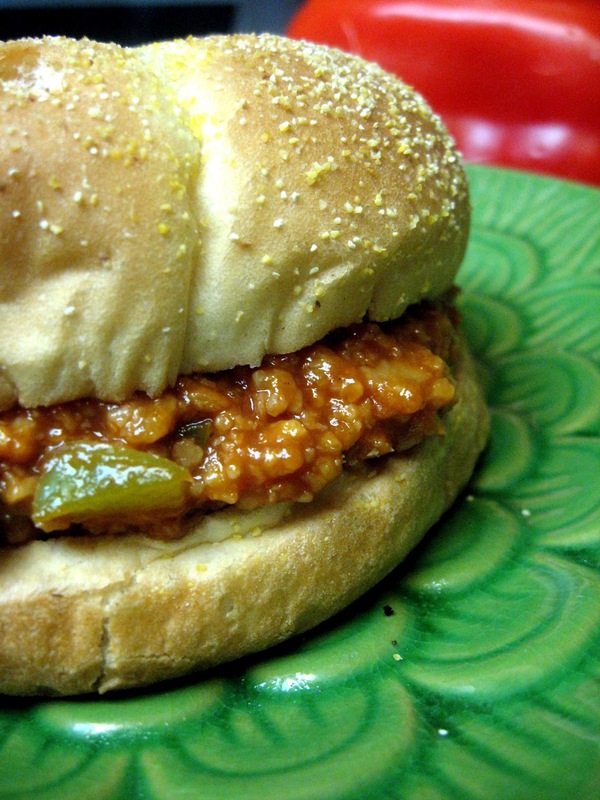 Try this recipe for Sloppy Jo-nis the next time you want to expose vegan foods to a skeptic. It tastes so similar to the real thing, they probably won't even taste the difference. 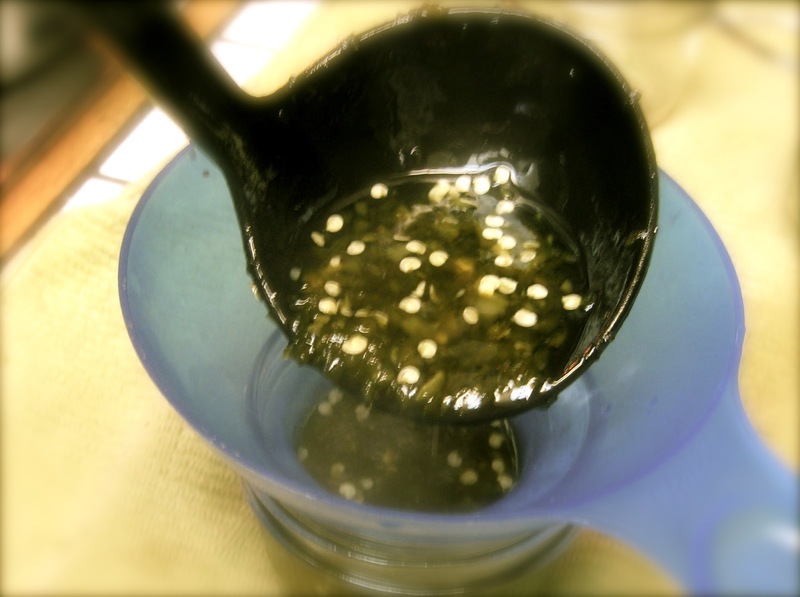 In a frying pan, preheat oil over medium high heat. Add onions and bell pepper. Saute about 3 minutes. Add in garlic and continue to saute for about 2 more minutes. Reduce heat to low, add in reconstituted TVP, mustard, ketchup, steak sauce, and brown sugar. Stir to coat, and heat through. 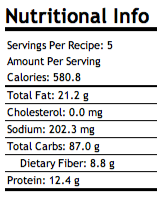 The nutritional info below is for the filling only.